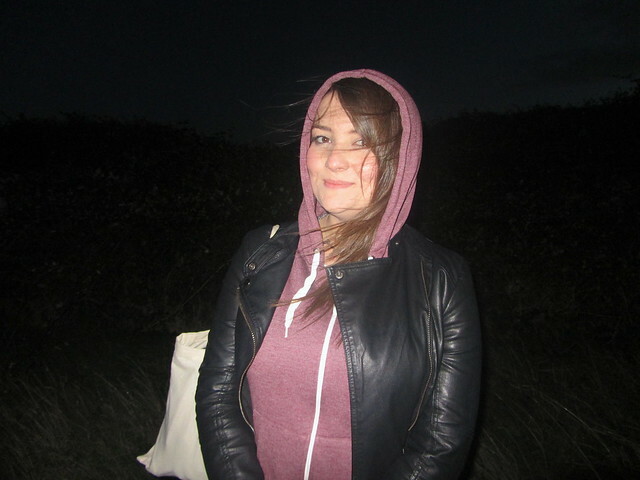 and an insane weekend celebrating my friend Emma's birthday in Newport in Bristol. Can I have a few days off work to sleep please? 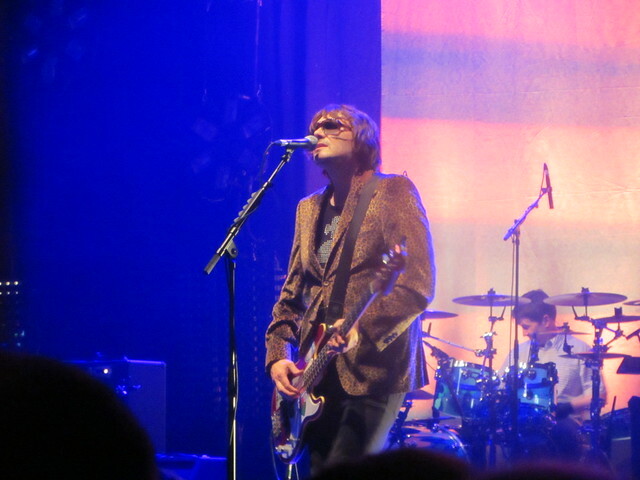 I went to see possibly one of my all time favourite bands play a couple of weeks ago, the Manic Street Preachers. We grew up in the same town (Blackwood, South Wales), studied similar things at university and I feel like a lot of the themes in their songs reflect me and where I come from. I would hope that if I was ever in a band we have a lot in common with the Manics. They've been releasing music for over 21 years now and I was a little worried about the more acoustic direction the new tracks were going in but I didn't need to worry. The set was filled with classic tracks, they played Revol instead of Faster for a home crowd and everyone there seemed to be a die hard fan. The highlight of the evening was hearing the new track, Rewind the Film live and Richard Hawley made an appearance for this. Perfection! 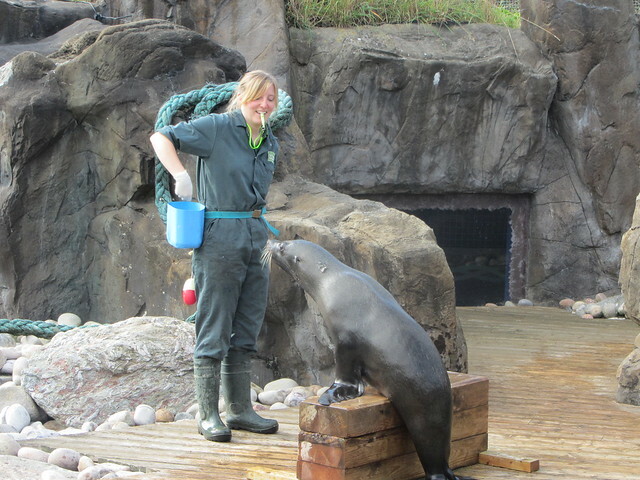 The next day (after a few too many gins at the gig and pub after) I headed to Bristol for my friend Emma's birthday for a lovely day at the zoo. 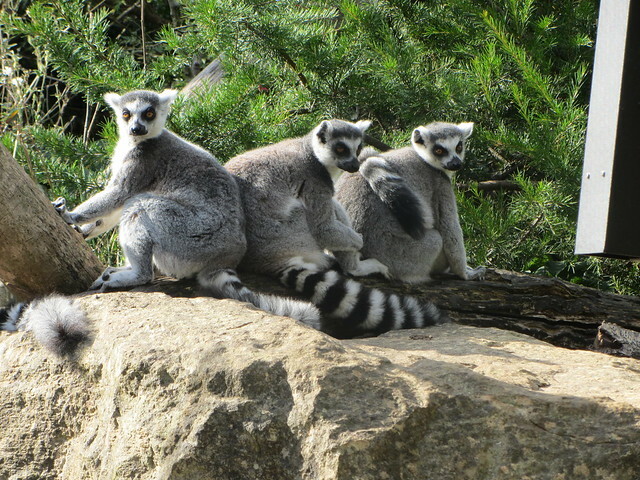 The lemurs were definitely my favourite, loved how they all leaned on each other and held their arms out too catch the warmth from the sun. If you are travelling to Bristol by train, keep your ticket. 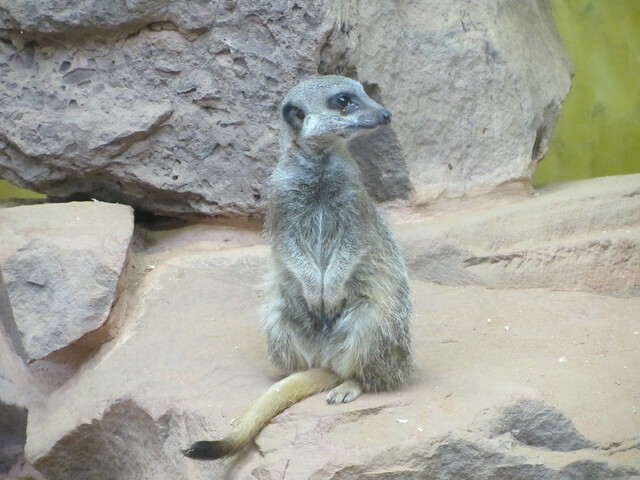 First Great Western users get 2 for 1 on zoo entry if they take their train ticket and print off a voucher. Saved myself £7 there. 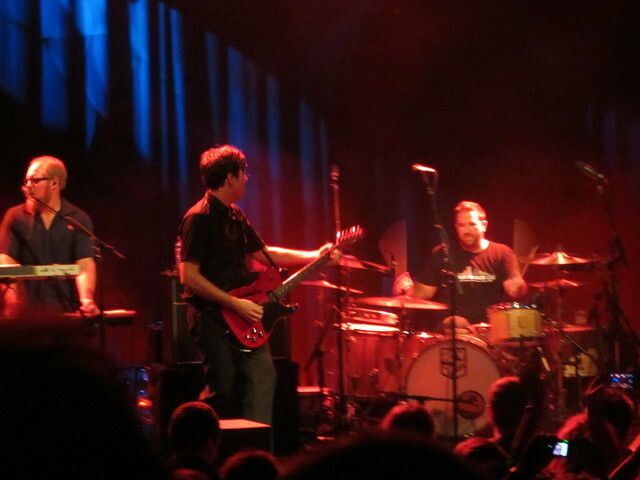 We went to see Jimmy Eat World in the evening who were fantastic but the venue was awful which was such a shame. Jimmy Eat World are one of Emma's favourite bands and they played the song she really loved so it was a lovely way to finish off her birthday weekend. Hearing them play 'The Middle' took me back to being 14/15 and wearing hideous baggy jeans and band t-shirts. I thought I was so cool back then... We got to meet Jim form the band after the gig which was a pretty cool birthday present for Emma. My trip to Nash Point one day after work was definitely one of my September highlights. It's on the beautiful Vale of Glamorgan coastline in South Wales. 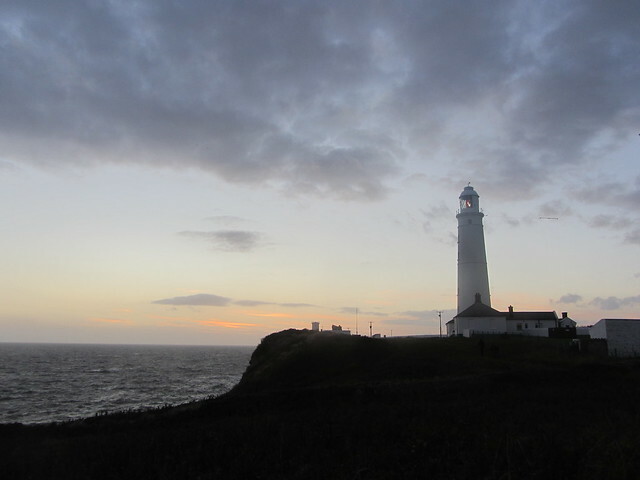 Nash Point is no longer manned, it was the last light in Wales to be automated and the second last in the UK to be de-manned. You can book tours, stay in the cottages here and even get married in the lighthouse. Watching the sun set with some coffee. Going to be sad to pack away my favourite All Stars for winter, I've been wearing them all summer but they aren't a practical colour and canvas gets a little soggy in the rain. Time to dig out the winter boots. 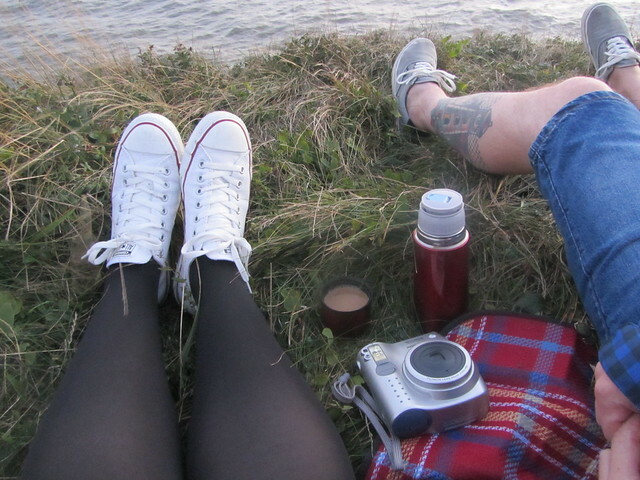 You can't make it out too well in this photo but my boyfriend has a lighthouse tattoo on his leg which reminds me of the lovely one Rosie has. 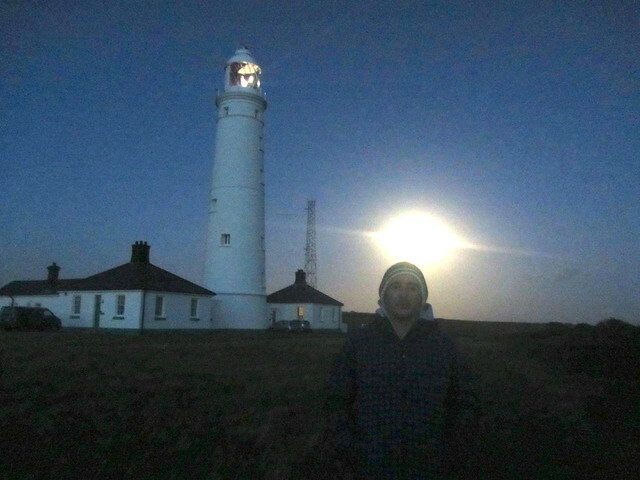 The lighthouse was rather eerie at night and you could hear the bells ringing on the buoys out at sea. Can't wait to return here in winter and take my dog for a walk or bring a picnic in the summer.